The National Art Gallery of The Bahamas (NAGB) preserves the national collection of Bahamian art, part of which is on permanent display on the ground floor. 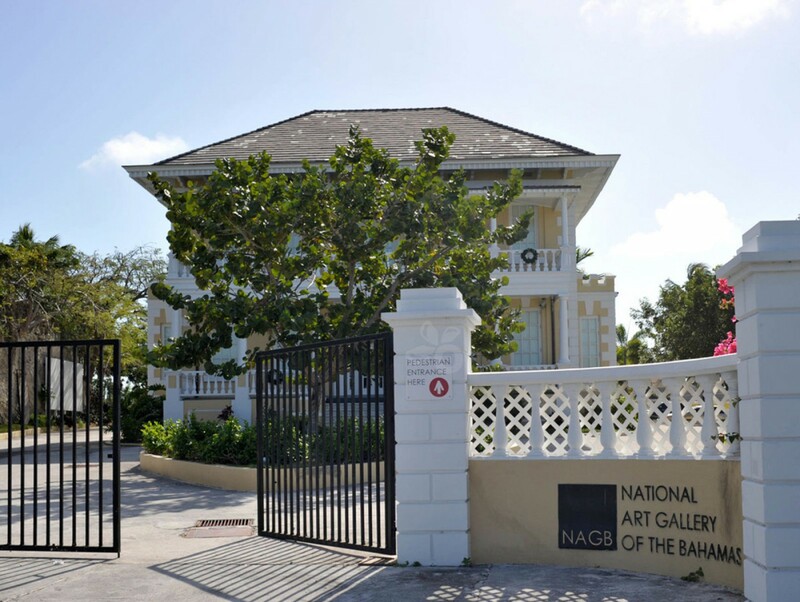 The NAGB's upper galleries engage the history of Bahamian art and visual culture and support contemporary movements and experimental contemporary art practice through temporary exhibitions. Location: Three minute walk from the D'Aguilar Art Foundation, on the corner of West Street and West Hill Street, Nassau. Curated by renowned Bahamian artist, Antonius Roberts, Hillside House exhibits contemporary Bahamian artwork for sale. You will always be offered a cup of coffee and on Wednesdays you can buy lunch onsite and enjoy the gallery and garden. 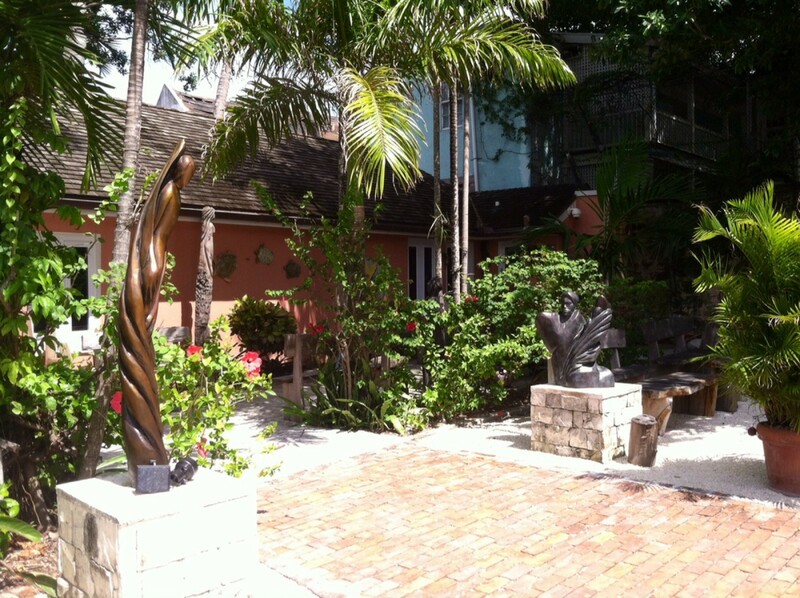 Location: 10 minute walk from the D'Aguilar Art Foundation, on 25 Cumberland Street, Nassau. An independent art studio and gallery, POPOPstudios houses between 5 and 10 artists at any given time and exhibits contemporary exhibitions by Bahamian and international artists. 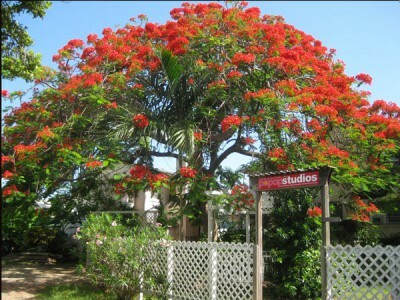 Location: 5 minute drive from the D'Aguilar Art Foundation, on 26 Dunmore Avenue, Chippingham, Nassau. A large exhibition gallery featuring revolving displays of art for sale by established and up and coming Bahamian artists. Doongalik houses a gallery shop in a beautiful traditional Bahamian home, and shares it's property with a frame shop, craft store and weekend farmers market.